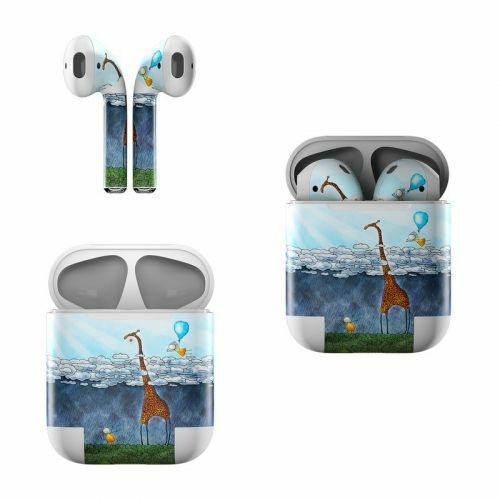 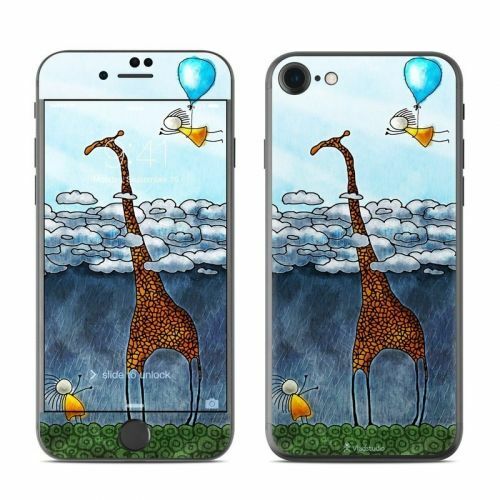 iStyles iPhone 8 Clip Case design of Giraffe, Sky, Tree, Water, Branch, Giraffidae, Illustration, Cloud, Grassland, Bird with blue, gray, yellow, green colors. 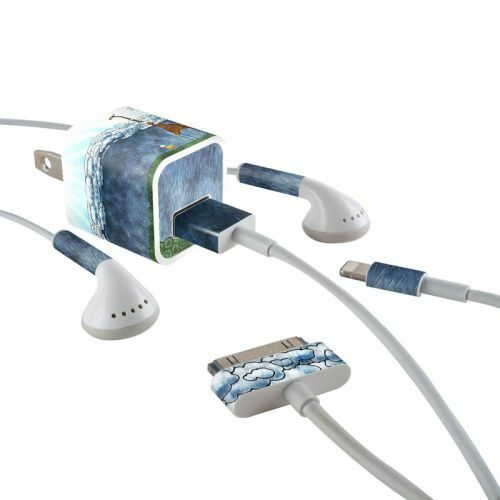 Model AIP7CC-ATCLOUDS. 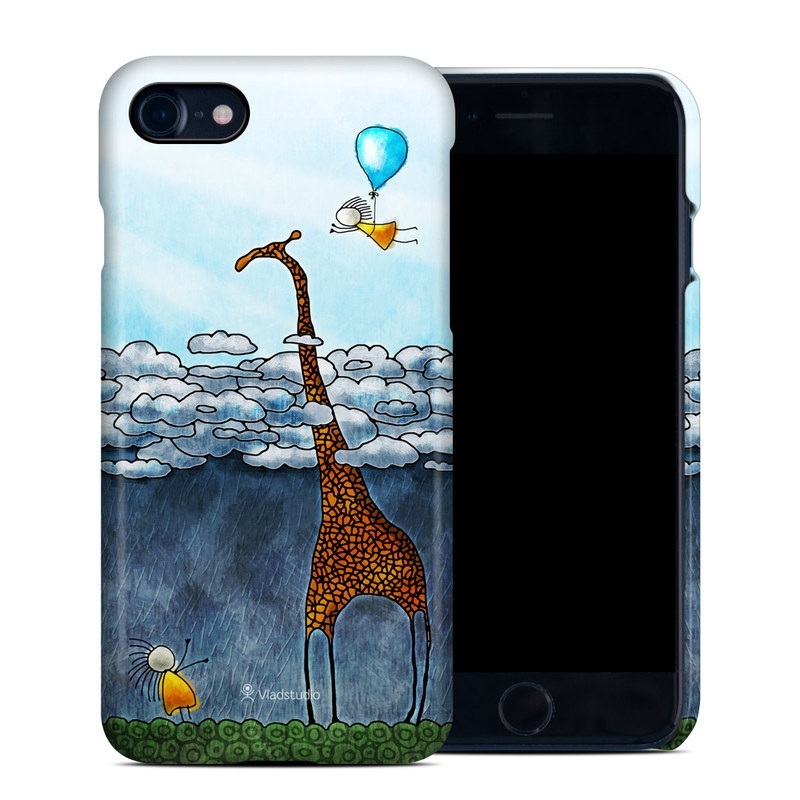 Added Above The Clouds iPhone 8 Clip Case to your shopping cart.